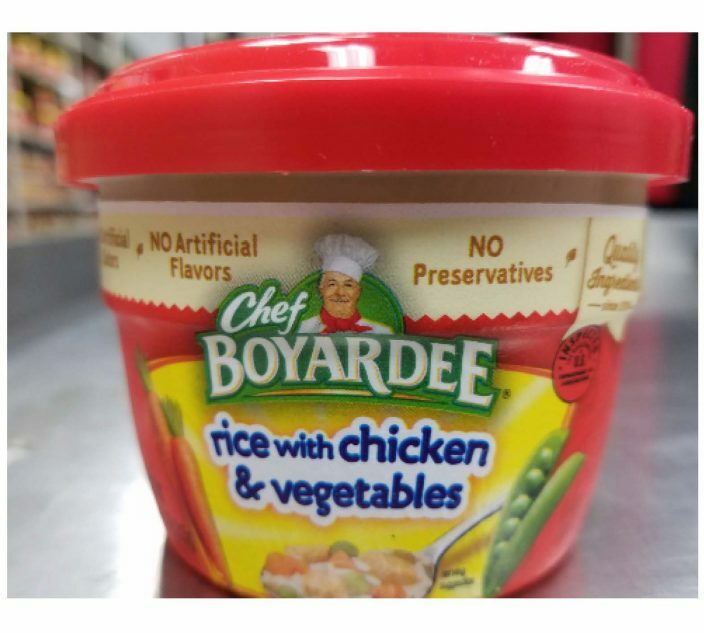 Allergic Living advises consumers with egg allergy to be aware that the USDA has issued a major recall of almost 100,000 pounds of frozen chicken meals. 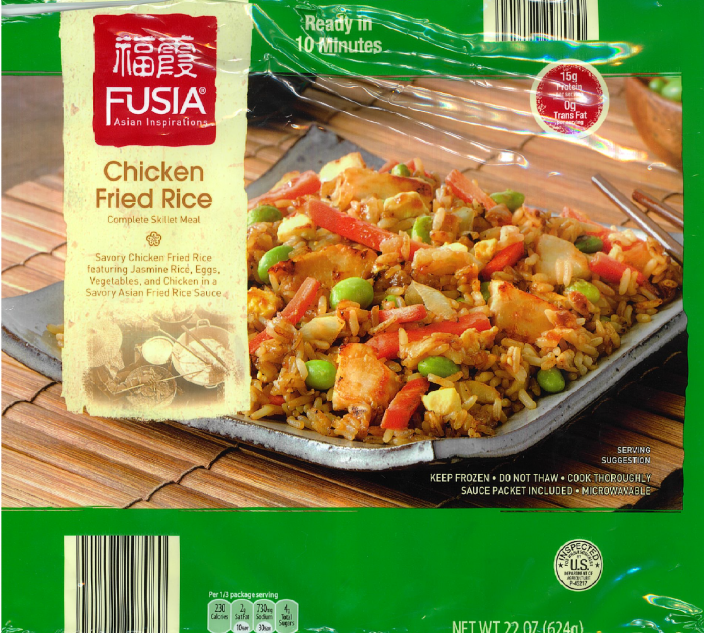 Egg allergy warning: Texas-based food company VICS Acquisition is recalling 99,975 pounds of frozen chicken meals that were sold at Walmart, Winn-Dixie and other grocery stores. 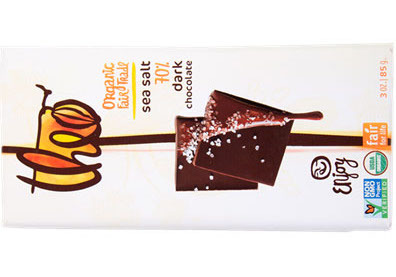 The recalled products contain egg, which was not declared on the label. 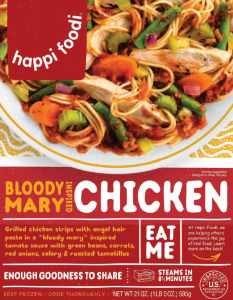 – Happi Foodi Bloody Mary Inspired Chicken with lot codes 14528 and 15092 and use by dates of March 2, 2020 and April 15, 2020. 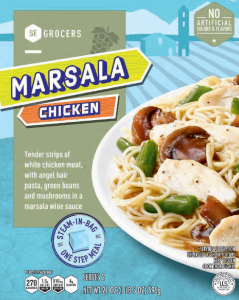 – Southeast Grocers Marsala Chicken with lot codes 14177 and 14532 and use by dates of Feb. 8, 2020 and March 3, 2020. 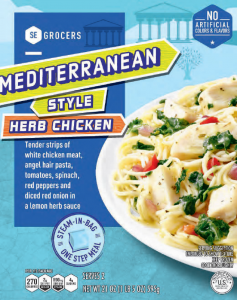 – Southeast Grocers Mediterranean Style Herb Chicken with lot codes 14145 and 14531 and use by dates of Feb. 7, 2020 and March 4, 2020. The Happi Foodi meals were sold at retail locations across the United States. 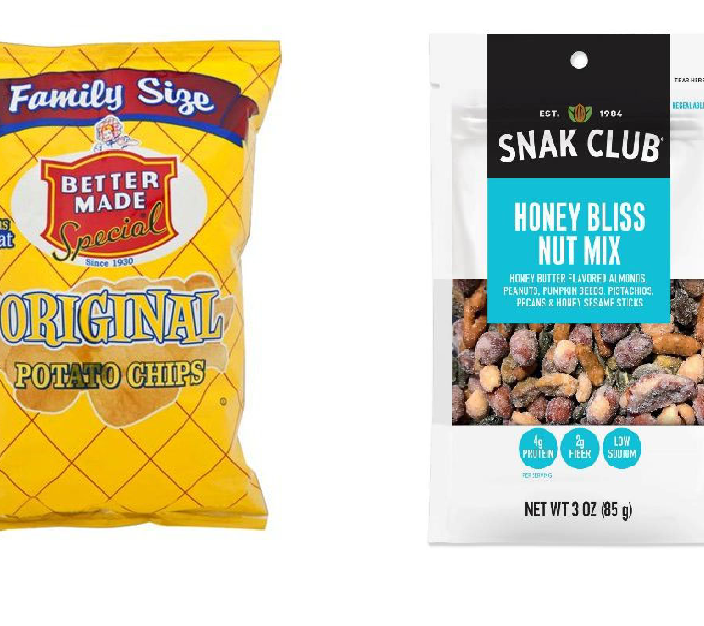 The Southeast Grocers Brand products were sold at retail locations in Alabama, Florida, Georgia, Louisiana, Mississippi, North Carolina and South Carolina. For more information on the Feb. 10 recall, see this USDA page.